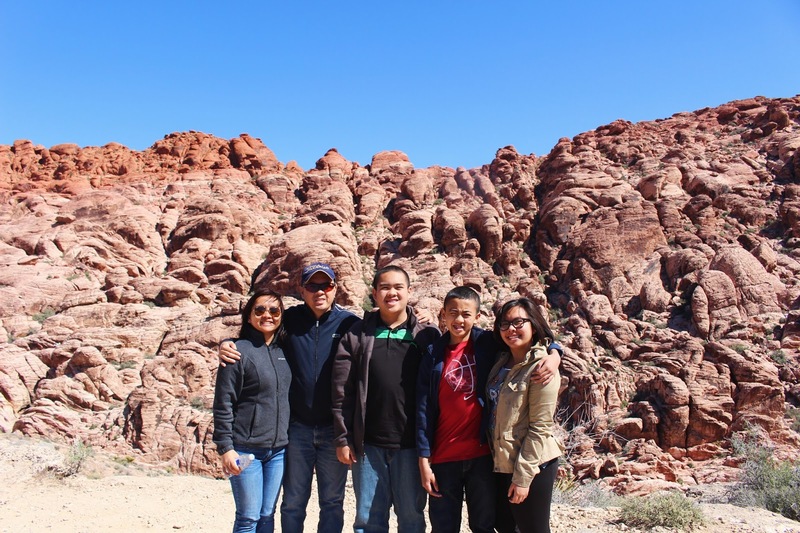 This past Easter weekend, my family and I made a quick little trip for Las Vegas, NV. 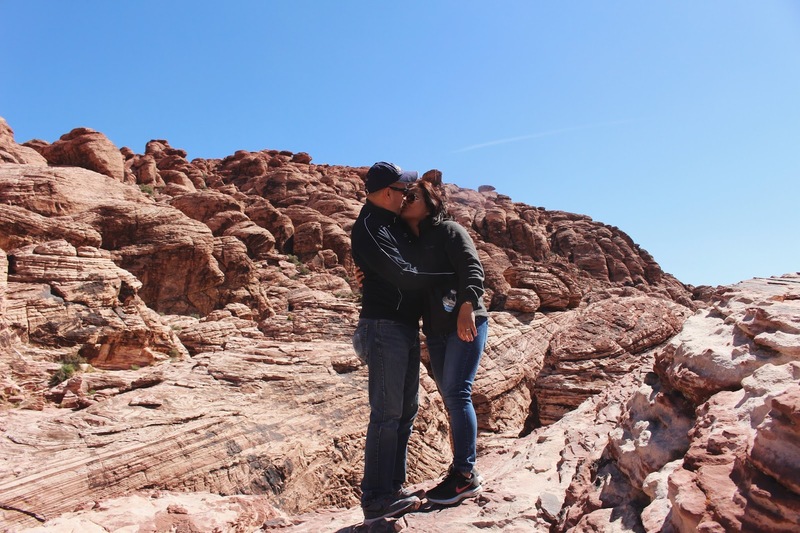 I’ve never been a fan of clubs or casinos, so it was really great when my parents agreed to go to Red Rock Canyon. 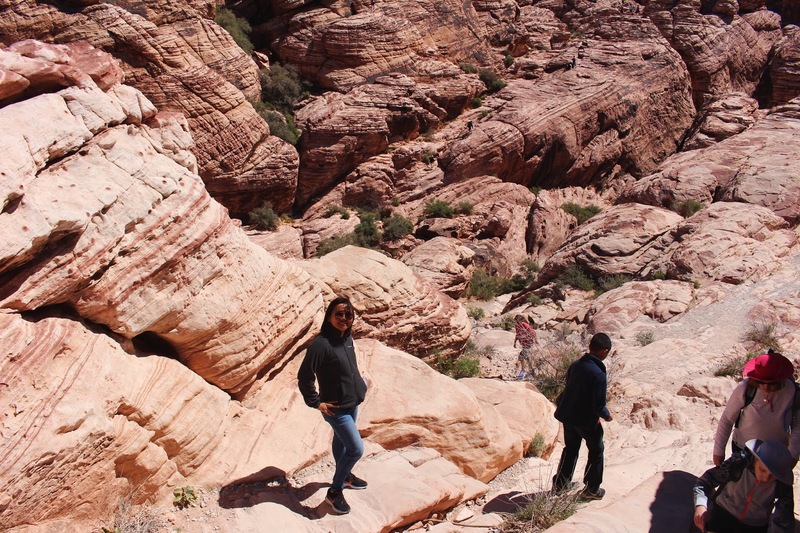 Red Rock Canyon National Conservation Area is located in the city of Las Vegas, just 15 miles away to the west of the oh so infamous Las Vegas Strip. 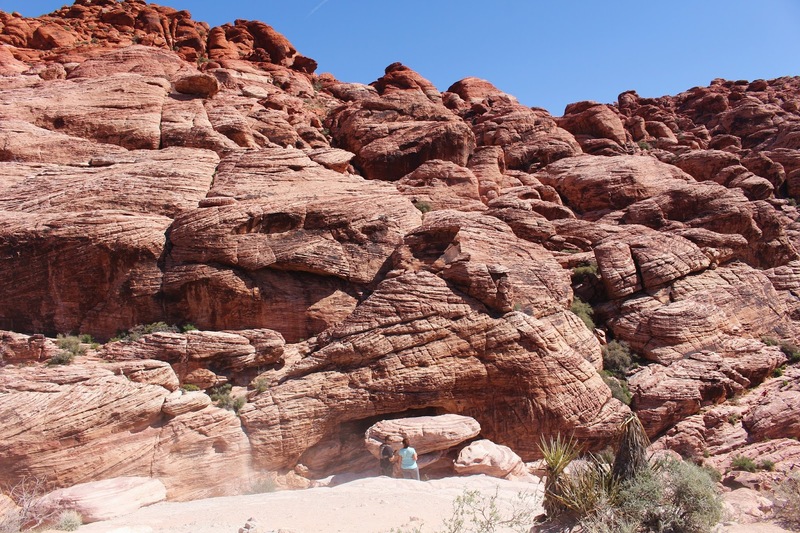 This conservation area boasts of large red rock (surprise!) 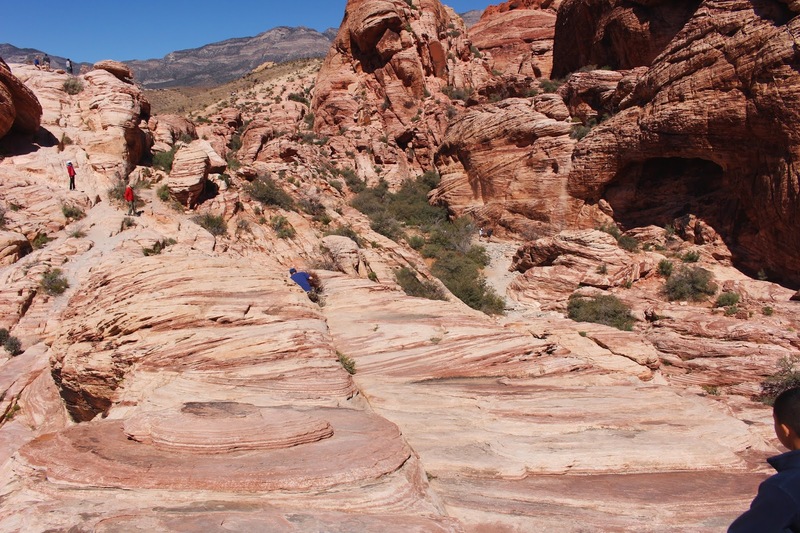 formations, and is a very popular location for hiking and rock climbing. 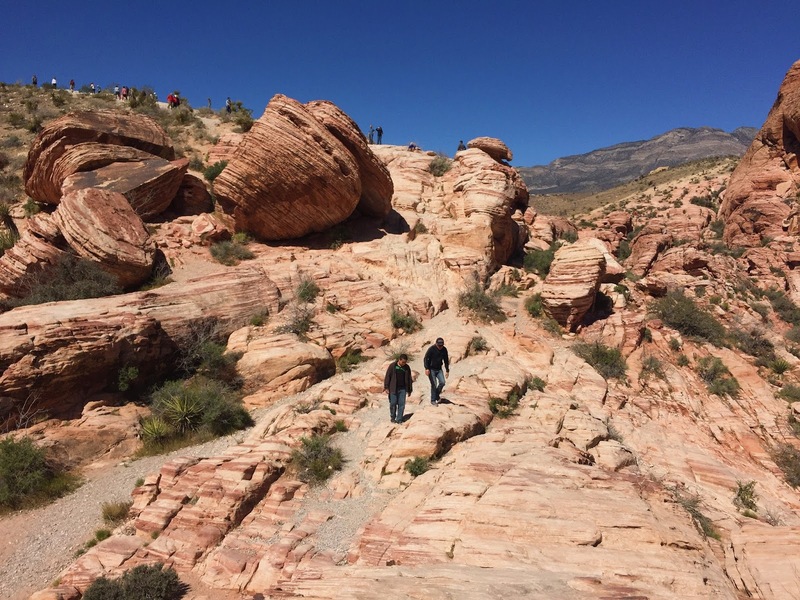 We were quite pressed for time so we ended up with a quick hike at Calico Hills and enjoyed the 13 mile scenic drive loop around the area. 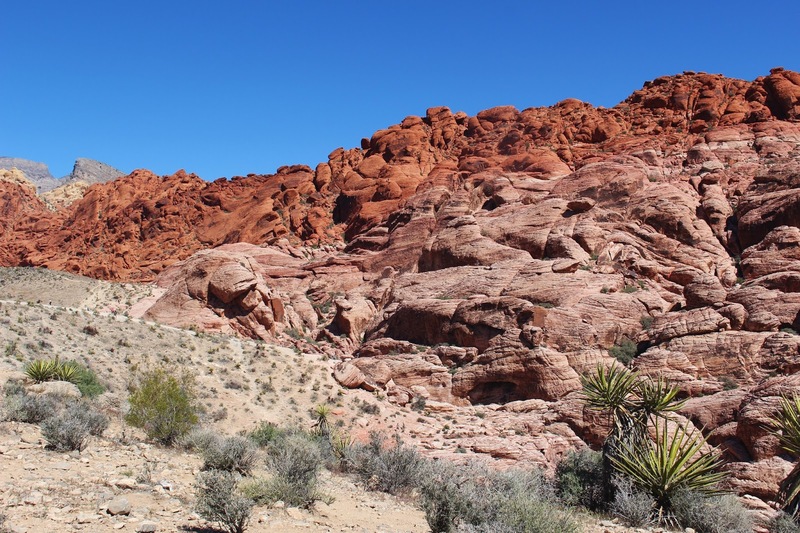 There are several parking areas spread out on the drive so people are able to choose which hiking trails they would like to do, and park in the designated parking lot for the trailhead. 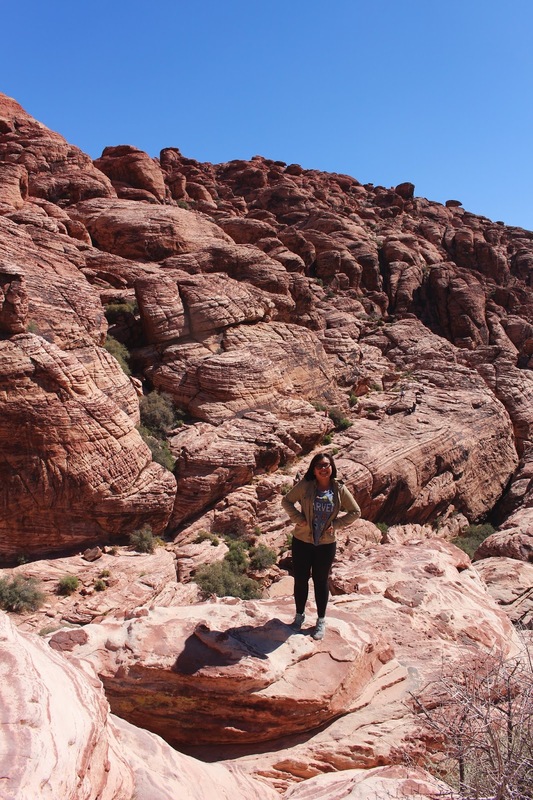 Red Rock Canyon is a pretty neat place to enjoy nature, and get a good hike or have a little picnic. 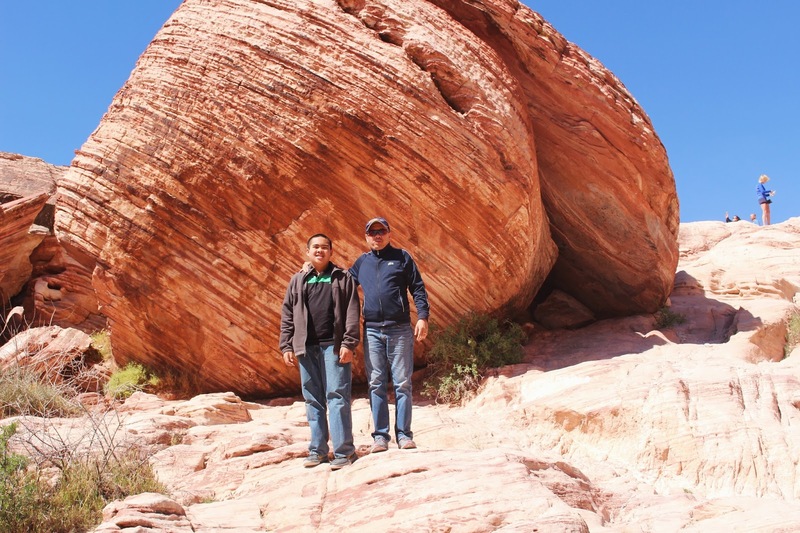 It only cost $7 to get into the area and have unlimited access to their numerous hikes available. 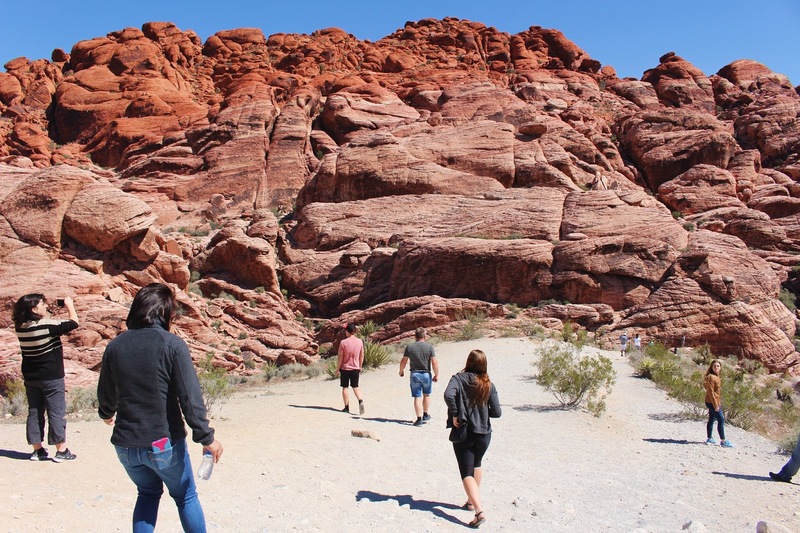 Remember to bring snacks and a good amount of water as there are no little food areas in the park! Oh wow that's such a cool landscape! Definitely not the first thing I would've thought of when I hear Las Vegas.